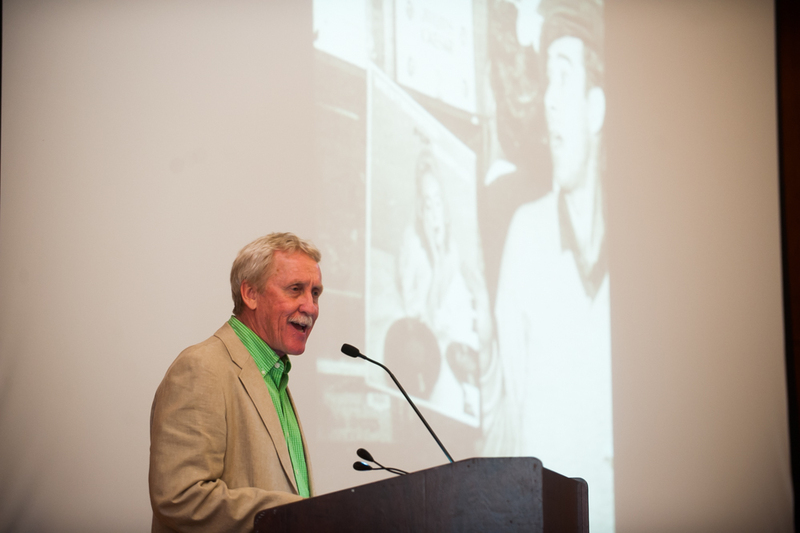 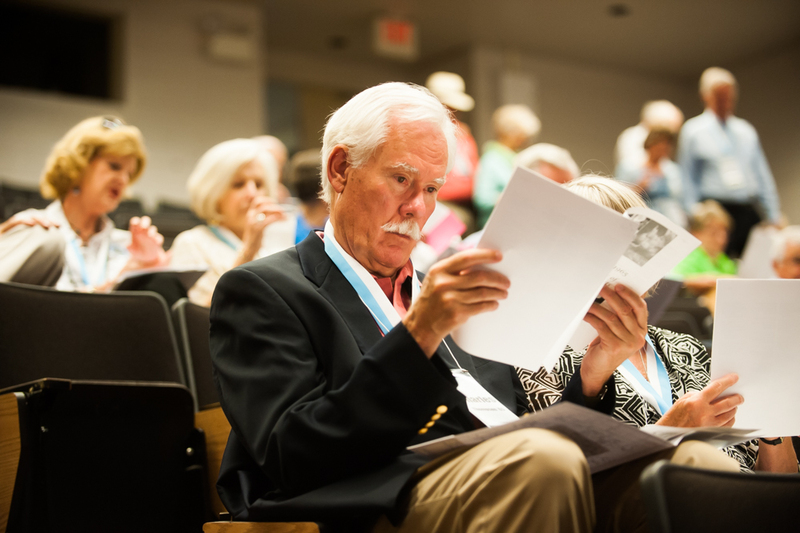 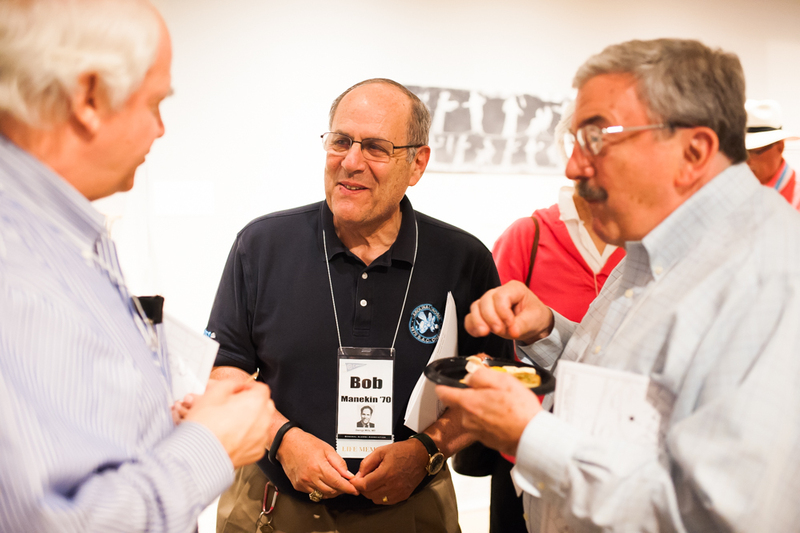 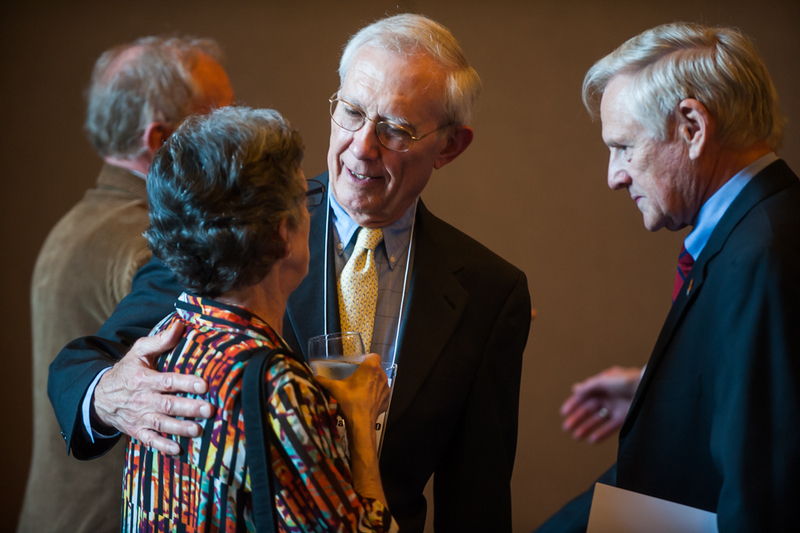 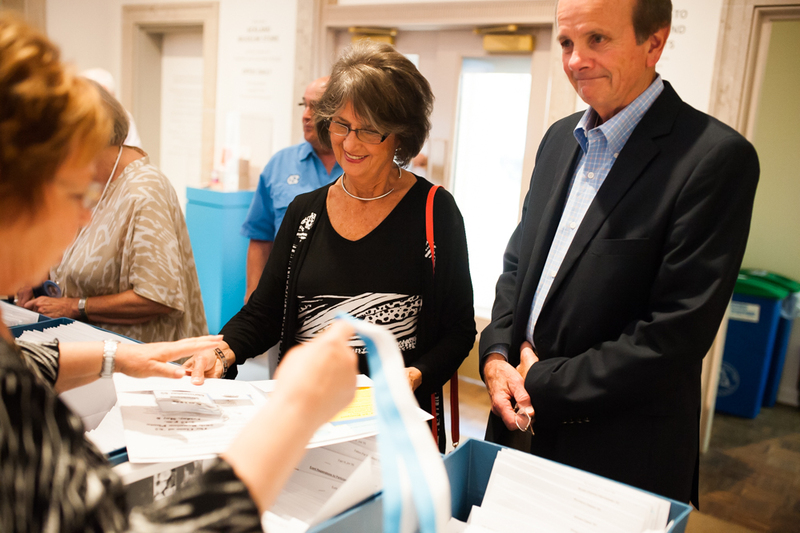 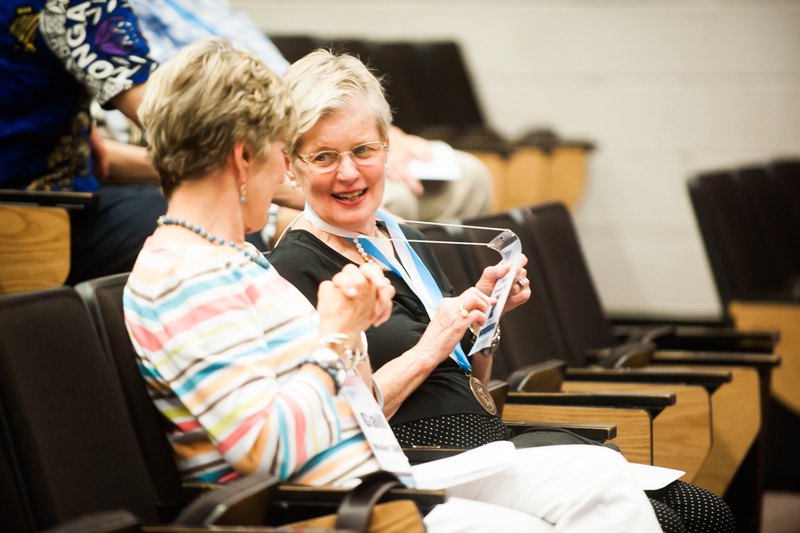 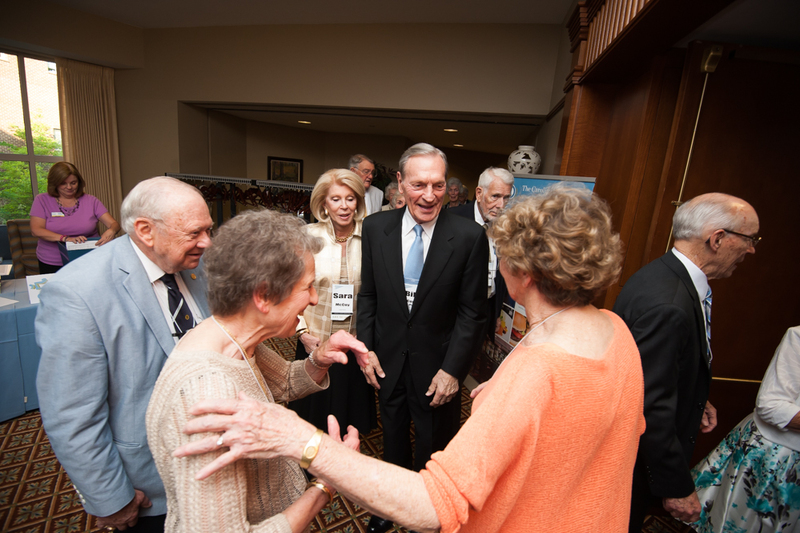 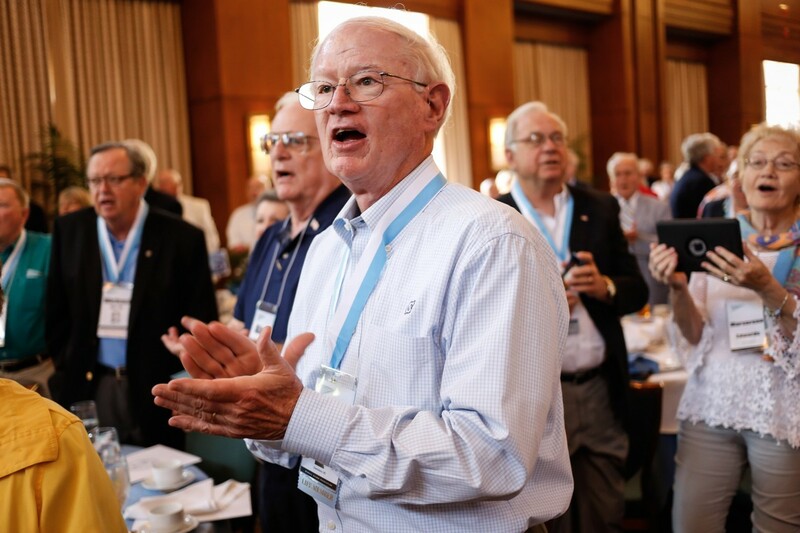 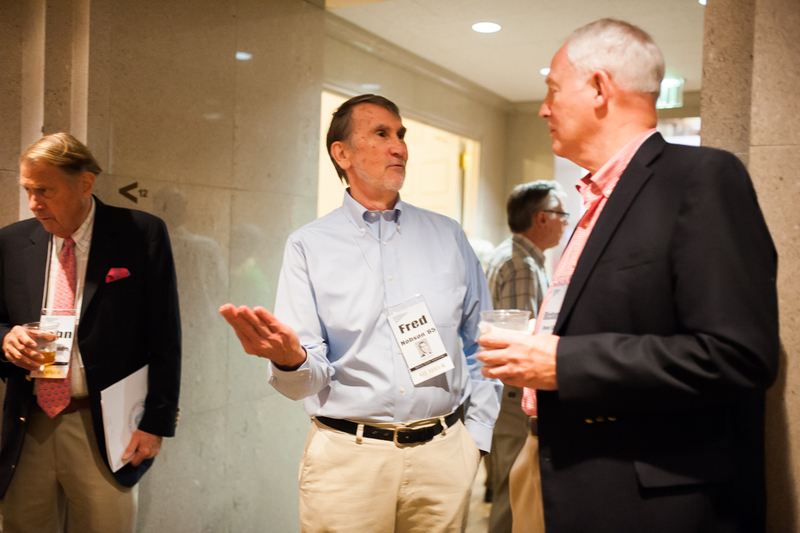 Spring class reunions drew approximately 1,100 alumni and friends to Carolina May 5-8. 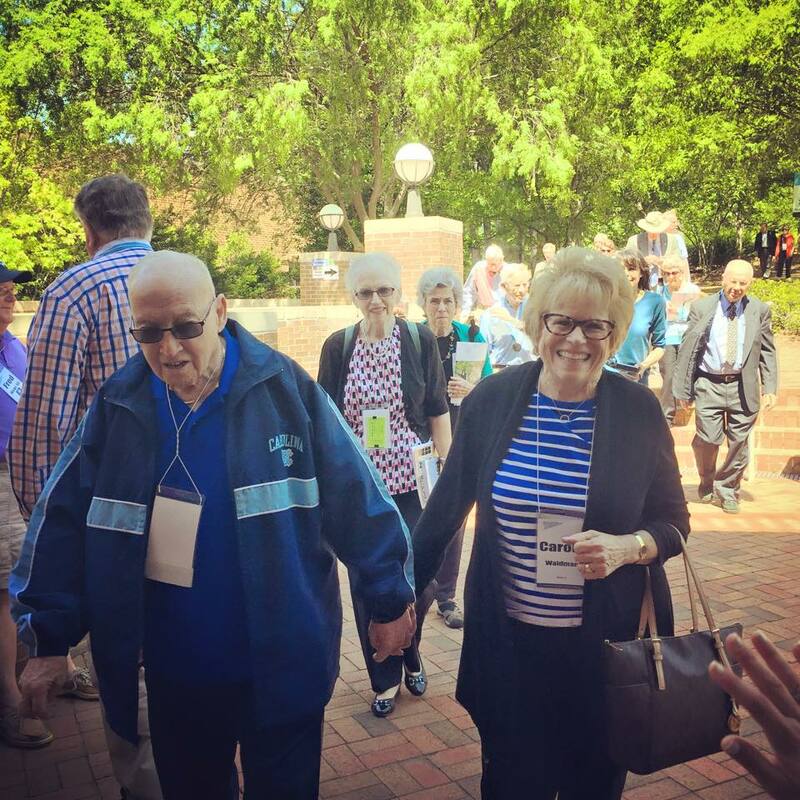 Take a peek at the festivities throughout the weekend; we’ve posted photos and stories from some of the activities and have captured some of the memories classmates shared with one another. 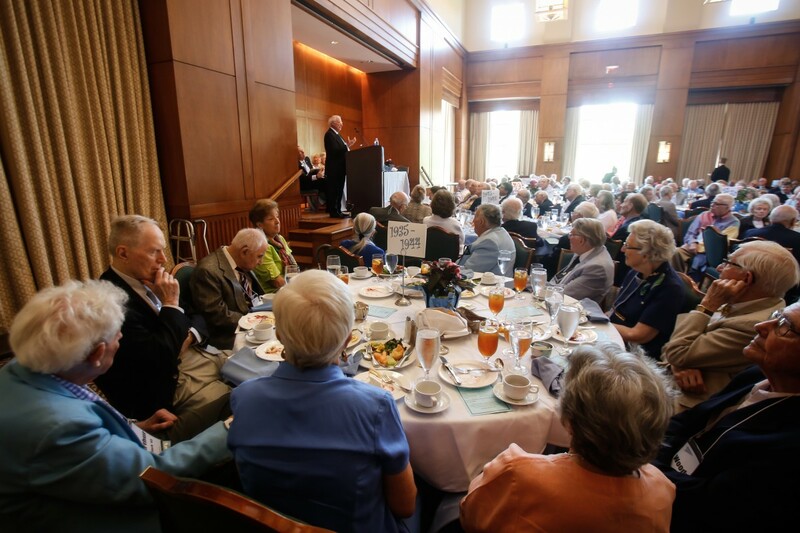 Special reunions were held for the classes celebrating significant anniversaries of their graduations: 1970, 1965, 1960 and 1955. 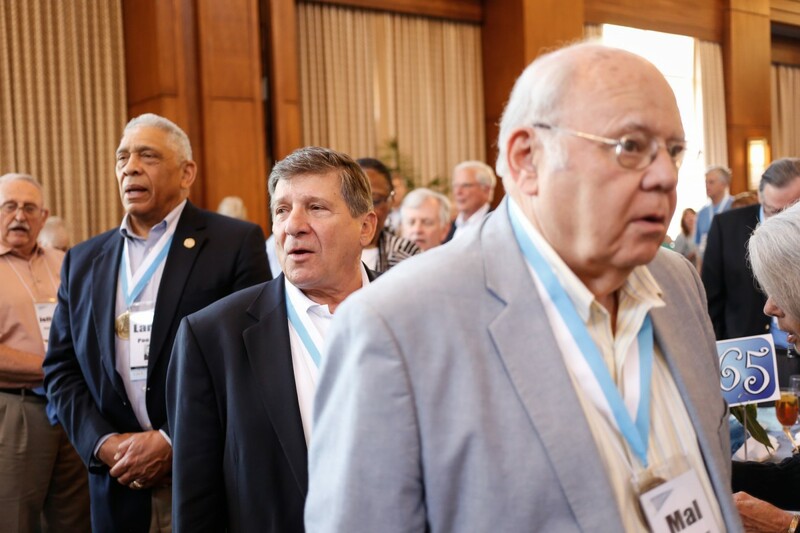 Members of the class of ’65 are being welcomed into the wonderful Carolina tradition of the “Old Students Club.” James Lee Love (class of 1884) donated an endowment to the General Alumni Association to fund an annual gathering to be called the “Old Students Club” for all who have reached or passed the 50th anniversary of their graduation year. 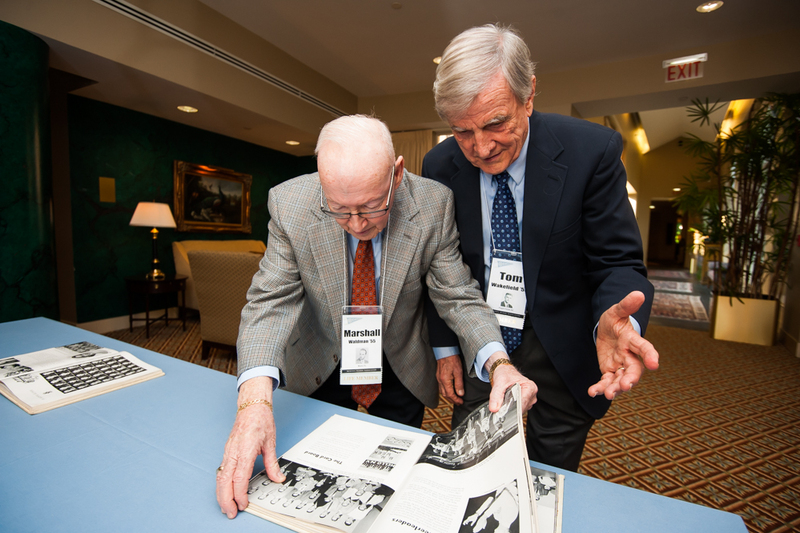 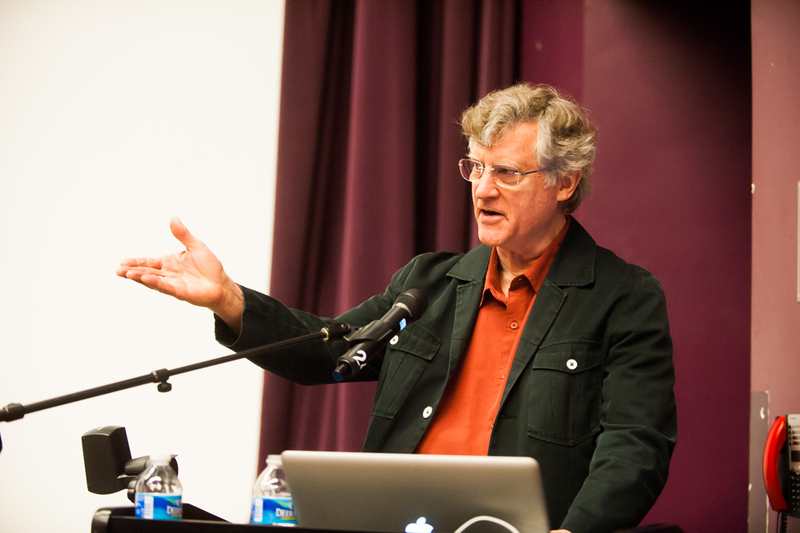 Each graduate from 1965 and earlier along with one guest is welcome to attend at no cost. 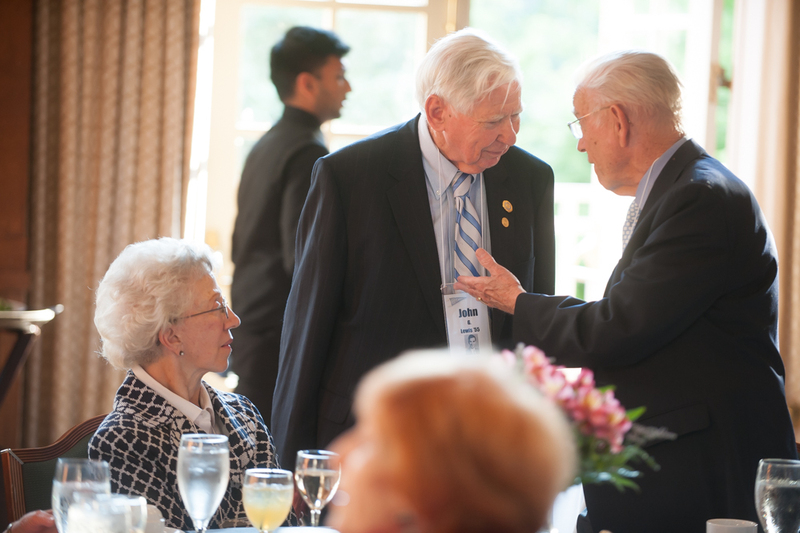 Reunions Weekend began with a private reception at UNC’s renowned Ackland Art Museum. 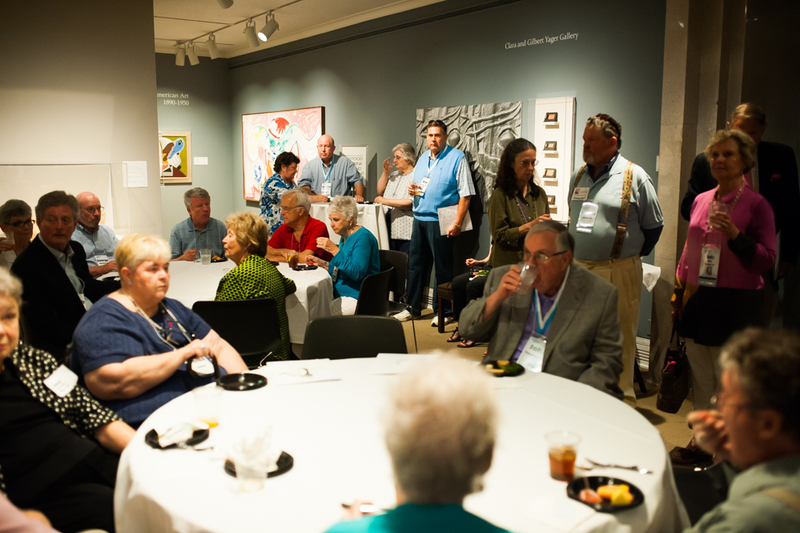 Alumni from a range of classes enjoyed hors d’oeuvres and beverages, and museum staff told them about current museum exhibits. 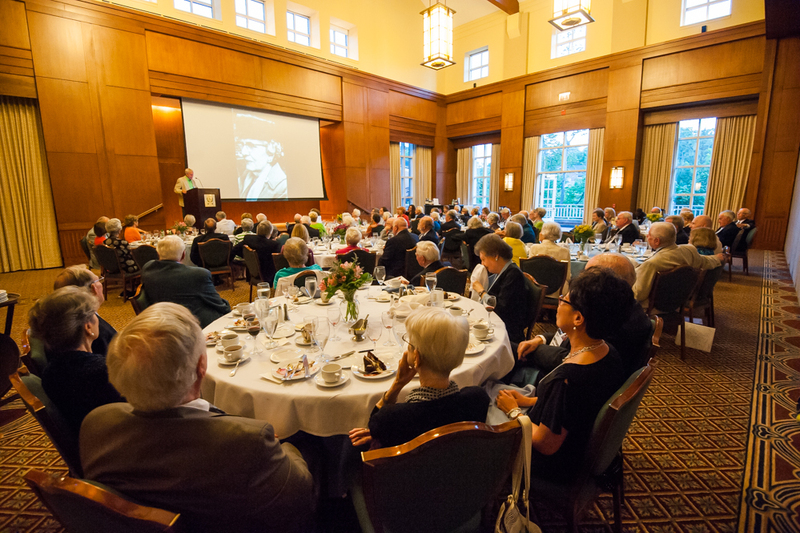 Besides the special events, the main activity at spring reunions is reuniting with classmates, sharing stories from years as students and catching up on what life has been like since graduation. 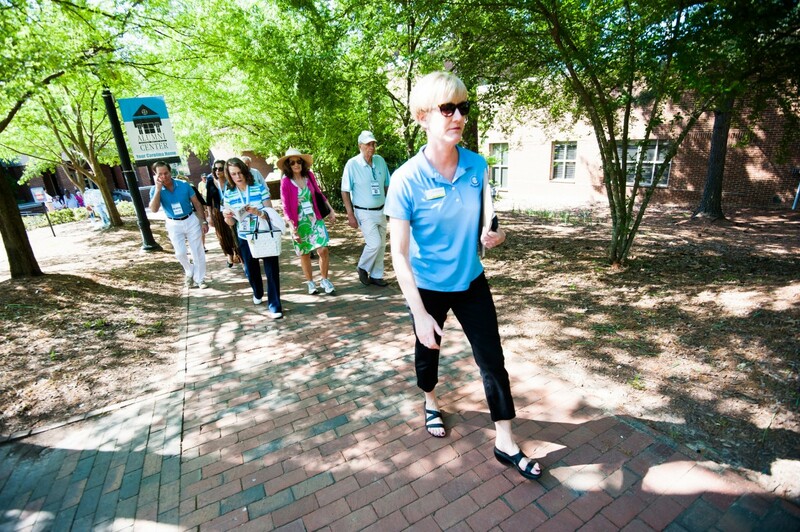 Alumni also take in the beautiful campus, noting what’s changed and as well as the timeless charm.